Just because you don't see it, doesn't mean that it's not popular. 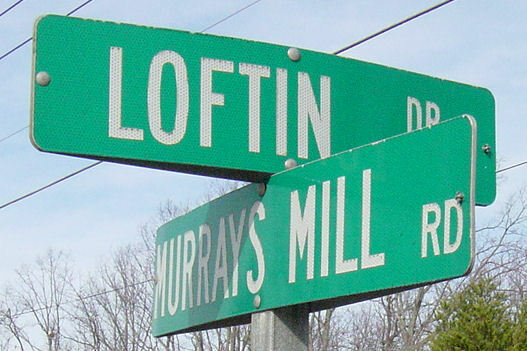 There are various forms of the "Loftin" name that are in use all around the world. 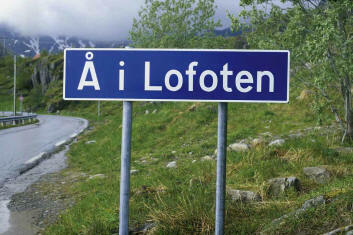 In addition to Lofthouse Village in England, the Lofoten Islands in Norway and Lofthus, Norway, there are cities, roads, streets, lakes, drives, etc., associated with the name. These are some of the locations that I've found. If you find another one, let me know. 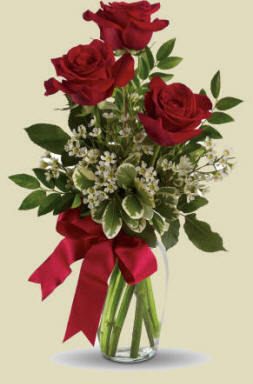 And if you can, take a digital photo and it send to me so that I can share it on this page. Leonard Loftin/Laughton (b. 1610/16) is the earliest Loftin mentioned in the colonial history of America. It is recorded in the Virginia Magazine of History and Biography, Volume 5, page 343, that Leonard Laughton sailed from Kent, England on 12 Jul 1636 aboard the ship "West" along with six other whites and two negroes as an indentured servant to work a plantation located on the Charles River in Henrico County, Virginia, owned by Mrs. Elizabeth Parker/Packer. Leonard is also mentioned in a book entitled Early Virginia Immigrants 1623 - 1666, on page 199, by George Cabell Greer. Greer also mentions a "Robert" Loftin (presumably Leonard's brother), whose passage to Virginia in 1637 was arranged by William Wilkinson, New Norfolk, Virginia. Information about Leonard's life before he came to America has yet to be uncovered. Where was he from originally? Who were his parents? How was his name originally spelled? All of these and many more questions will hopefully eventually be revealed. There is a generally accepted belief among those who have studied the Loftin lineage that the family is of English origin. 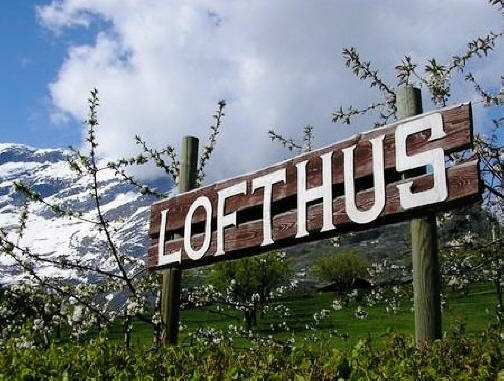 The name probably came from the Old Norse words "lopt" (elevation, loft) and "tun" (a farm). The meaning would be that of “a farm on an elevation. My DNA Testing, however, through Ancestry.com in Jan 2016 revealed that I was <1% English. Early records show the family living in France - emigrating there possibly during the Viking invasion of the 9th century. 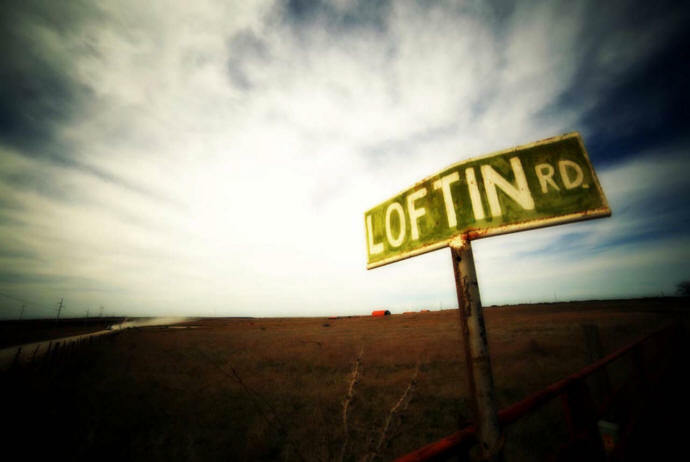 It is a common believe that the name Loftin comes from Lofthouse, a Yorkshire surname. 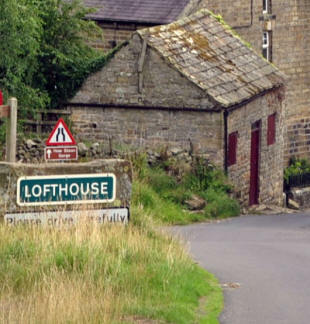 There is a Lofthouse Village that is located three miles north of Wakefield in ENGLAND. Lofthouse is clearly of Viking origin. Is is possible that Leonard Loftin's family lived in the area of these rolling hills of England? and I have genetically matched with 3 individuals from that general area of the globe. The Lofoten Islands are a chain of islands in the county of Nordland in northern Norway. 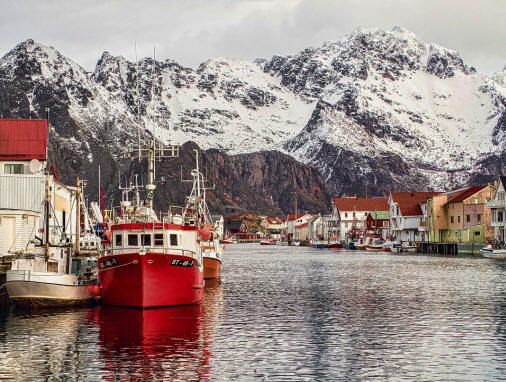 The literal translation of Lofoten in English is "careen" - as the Vikings would take their boats to the Lofoten Islands and beach them at high tide to scrape barnacles. The Viking in charge of the "careen" was “The Lofoten” or “The Careener”. The name made its way to France and England and was Anglicized into Loftin and the other variations. 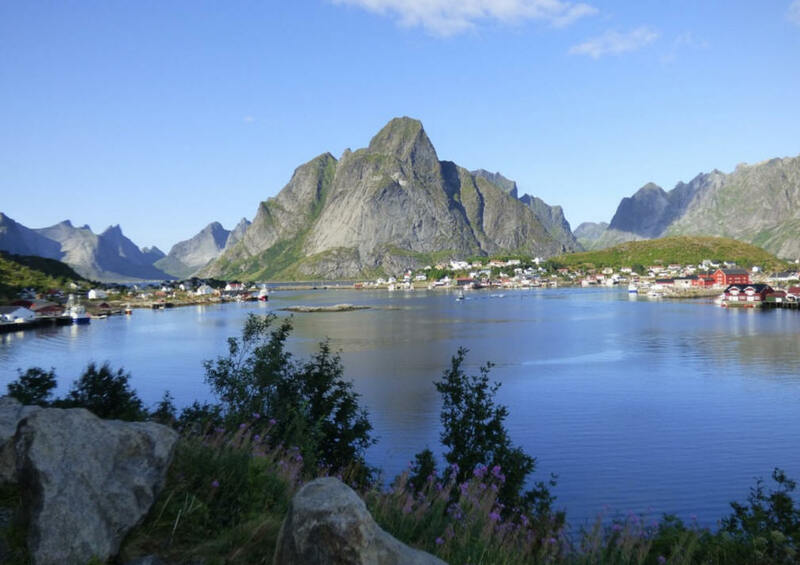 Lofoten is well known for its exceptional natural beauty within Norway and has 24 hours of daylight in the summer. Winter temperatures in there are very mild considering their location north of the Arctic Circle. 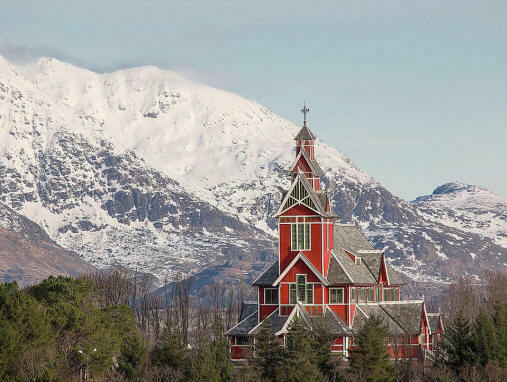 Another landmark that exists in southern Norway is the town of Lofthus near the Hardanger Fjord which is one of the country’s most scenic sites. If you have additional photos or information about the Loftin family, please contact me.